Packing for a ski holiday can turn out to be a herculean task. You definitely don’t want to leave important items at home. A snow trip means that you’ll be out on the slopes for most of the day so you need to be comfortable and anything less will likely see you racing towards the cabin to save yourself from cold. If you fail to pack the necessary items, the only choice you will be left with is to buy an over-priced outfit from the mountain. Regardless of whether you’re skiing in North America, Europe, Asia, or South America, you should be warm and comfortable in your gear. Effective base layers are the best way to keep your core temperature and should be at the top of your clothing packing list. 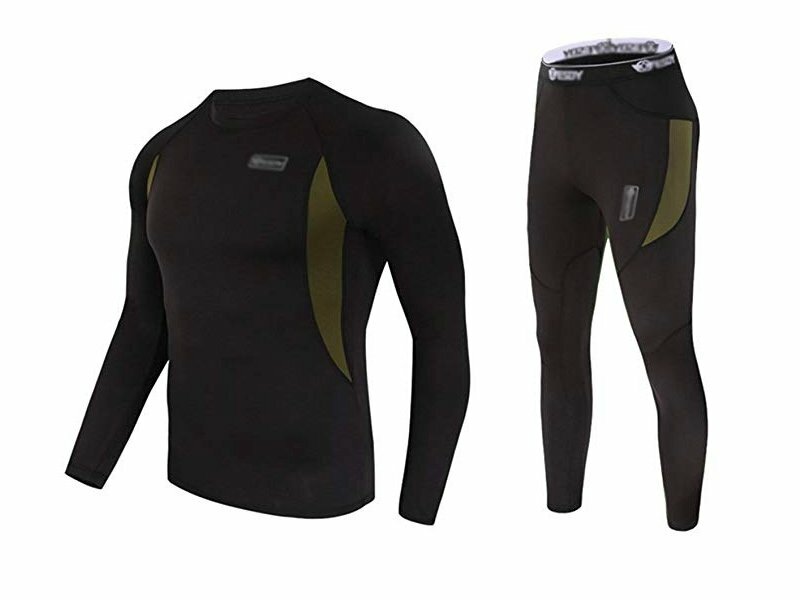 You ought to layer up with thermals., these base layers are usually warm, lightweight, and comfortable. It will serve as a shield against the piercing cold. They can be folded up and squeezed into the tightest corners of your bag. So don’t worry about space. Make sure that you pack waterproof and warm gloves or mittens and an adaptable pair of glove liners. Gore-tex is one of the industry standard materials you should keep an eye out for. 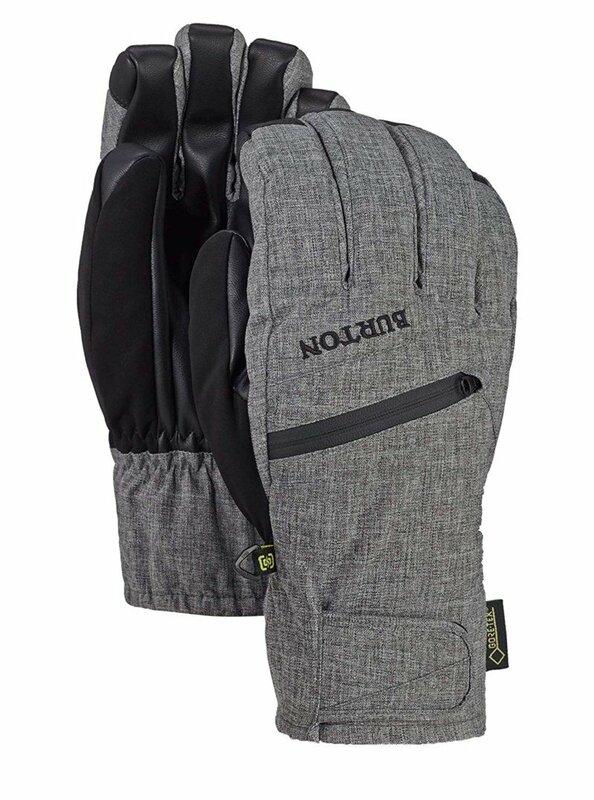 Your hands and fingers won’t even have a hint that they’re being pelted with chilly air as you ski downhill. 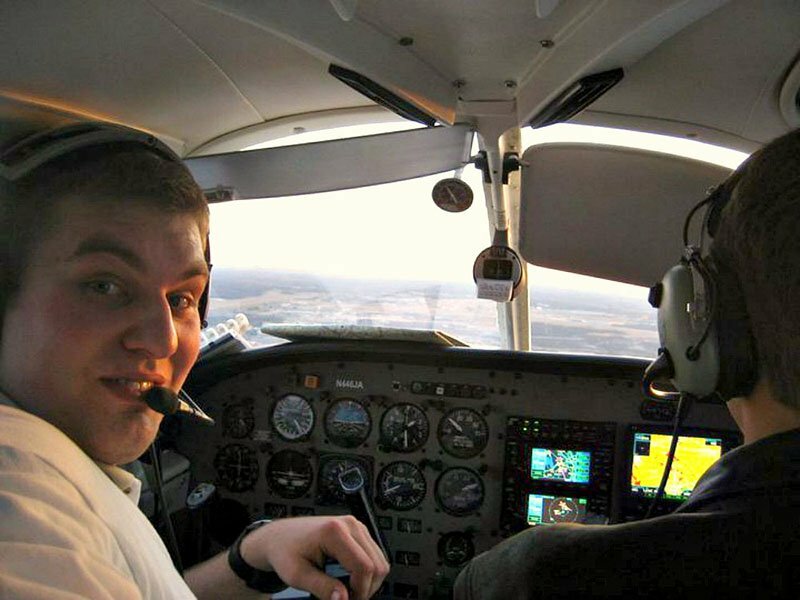 Anti-fog goggles are really important as you will want the clearest visibility possible. Be sure to get a wrap-around design so you don’t have snow entering from the sides. 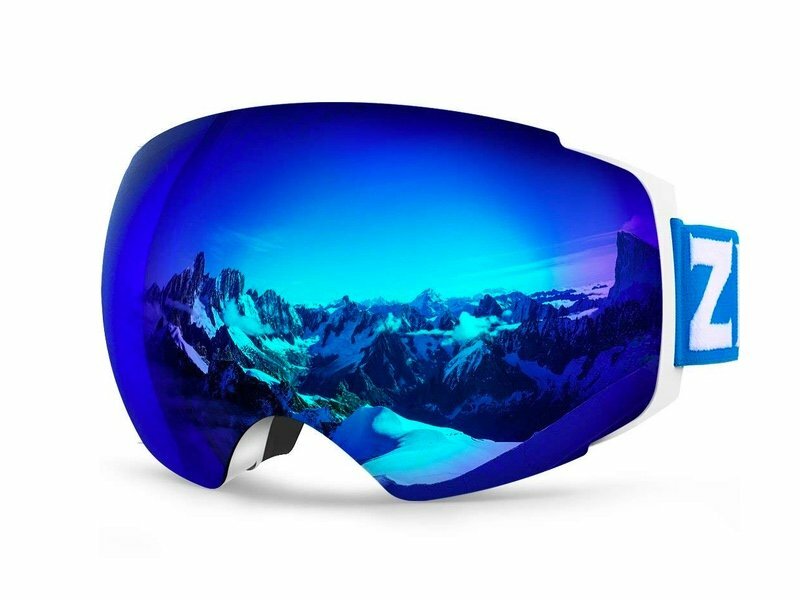 It is also preferable to go for a polarized google lens as this will reduce the glare associated with all that white snow. If not, at least make sure they are UV-rated. 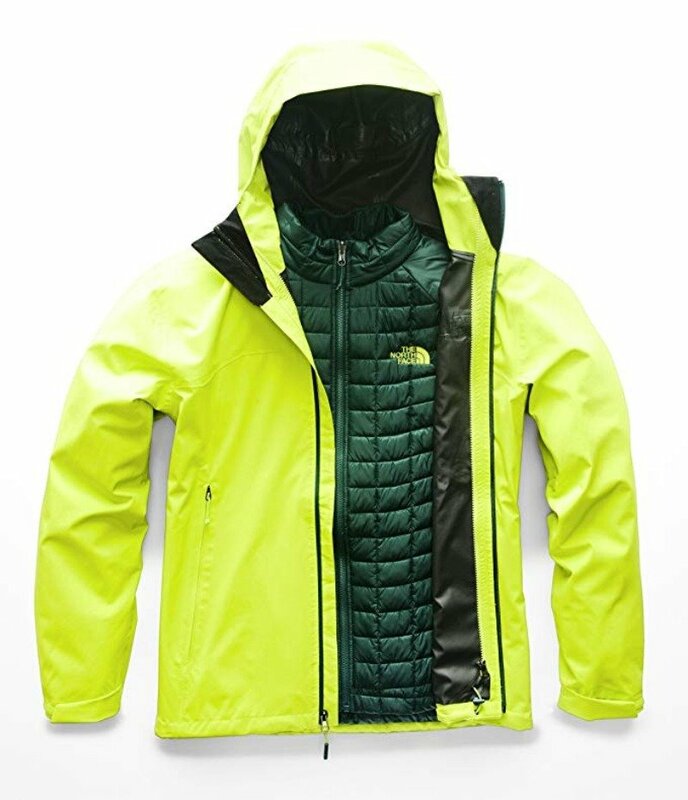 A good quality jacket (and pants) is not only enjoyable to wear but also an extremely essential piece of your attire for a snow adventure. You will feel a whole lot better after multiple falls when you’re wearing the right outer layers. 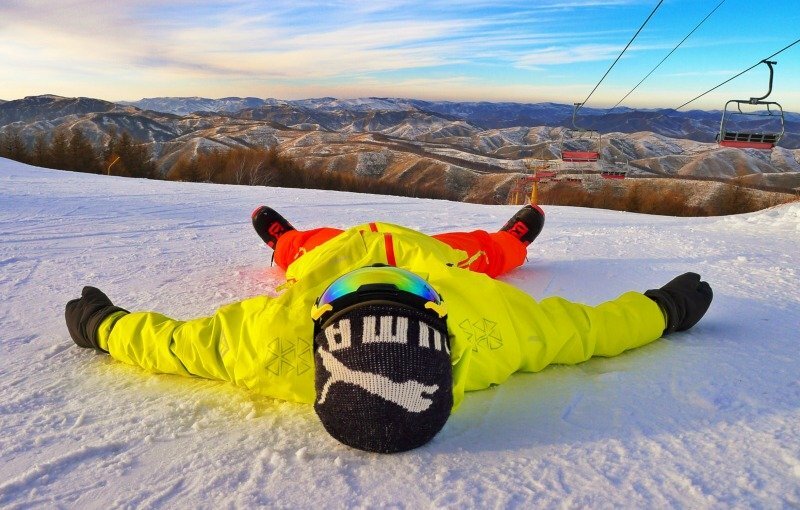 Breathability is important as is the fit but don’t forget to get some funky bright colors to make it easier for your friends to spot you on the slopes. You should plan on investing a decent portion of your budget on a good jacket and it should last you many seasons. Uncomfortable feet means less time on the slopes and a major chunk of time in the hotel. Feet get cold easily, and sweaty feet get cold even quicker. 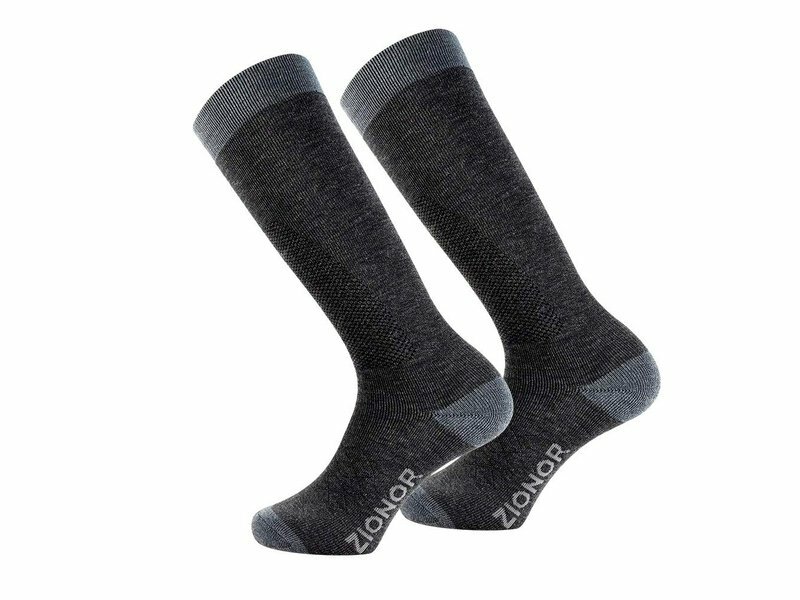 Invest in some quality woolen socks as this will keep your feet warm while allowing them to breathe. Your feet will thank you after a long day in boots. Did you know that you lose most of your body heat through your head? That’s why it’s so important to keep your head nice and warm when out in the snow. 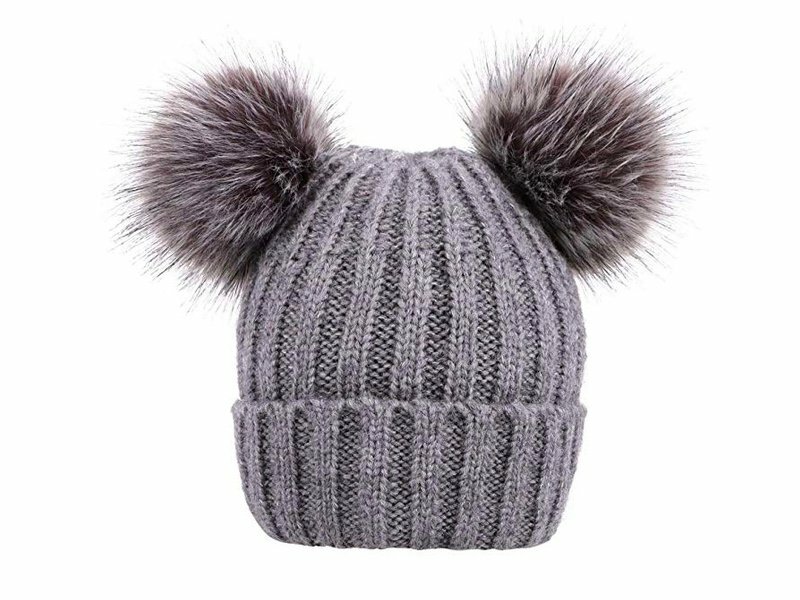 A good beanie should be worn snuggly over your ears. If it’s really cold, go for a full-face balaclava. 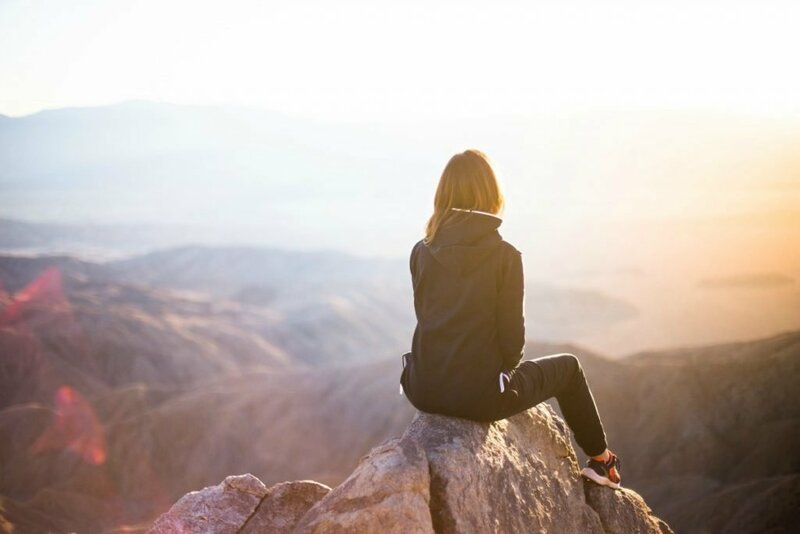 After spending a few days in the mountains and getting acclimated, it is possible that you will feel comfortable in pants and a shirt or a soft sweater. But remember that temperatures do change a great deal in mountain resorts, so make sure to have more layers accessible. A great pair of winter boots is also a must which you can use for strolling around the resort. Beyond any doubt, you’ll have your ski or snowboard boots on more often, yet once you’re off the mountain, you need to have comfortable and warm footwear for your leisure time. Here are some bonus valuable tips on how to get ready for a ski trip. These might just improve your vacation. Skiing trips require a considerable amount of energy and will leave your muscles sore whether you’re an experienced skier or snowboarder, or a beginner (especially if you’re a beginner as you’ll be falling a LOT). The better physical fitness you have, the more you’ll have the capacity to keep going up and down the mountain. Squats and other leg intensive exercises will help you prepare. It will also be important to have a good cardio base so you don’t end up too puffed after each run. If you are taking your own skis or board on the trip, get it tuned up before your first run. This will give you a nice edge to work with and make those turns a whole lot easier. Wax up too as this will see you gliding past everyone on those pesky traverses or flat sections. I am a travel blogger who loves to explore the lesser-known places of different counties. I have been to 4 countries so far and keen to explore more. I have also written blogs and articles for popular travel and lifestyle brands.